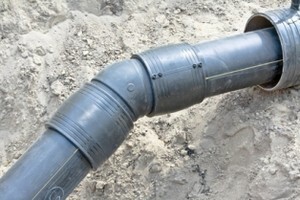 One of the last things you want to have to deal with would be Manteca trenchless sewer repair. 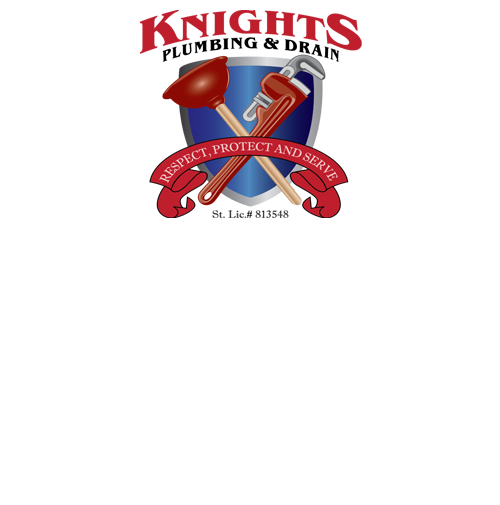 The good news is that if the problems does arise, you have the Knights Plumbing & Drain team to rely on for all of your plumber related service needs. 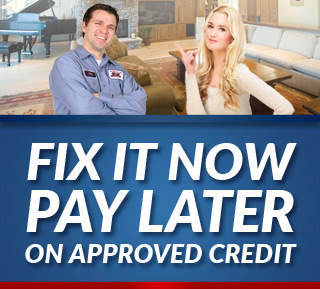 Since 1995, we have been the trusted team of pros that locals rely on for this important type of Manteca plumber work. When your sewer system begins acting up because of a collapsed line, don't resign yourself to having your Manteca home dug up, ruining your patio and plants. Instead, call the dependable plumbers at Knights Plumbing and Drain for our trenchless sewer repair service. When a sewer line collapses, leaving you in need of a sewer repair, be sure to get a trenchless sewer repair for that purpose. And for that, don't hesitate to call Manteca's experienced plumbing company, Knights Plumbing and Drain. If you are looking for an expert Manteca Plumber then please call the professionals at Knights Plumbing and Drain or complete our online request form.